Rising through the ranks of nobility is a family affair. Gaining prestige and reputation during the Renaissance period in Florence is no easy task. 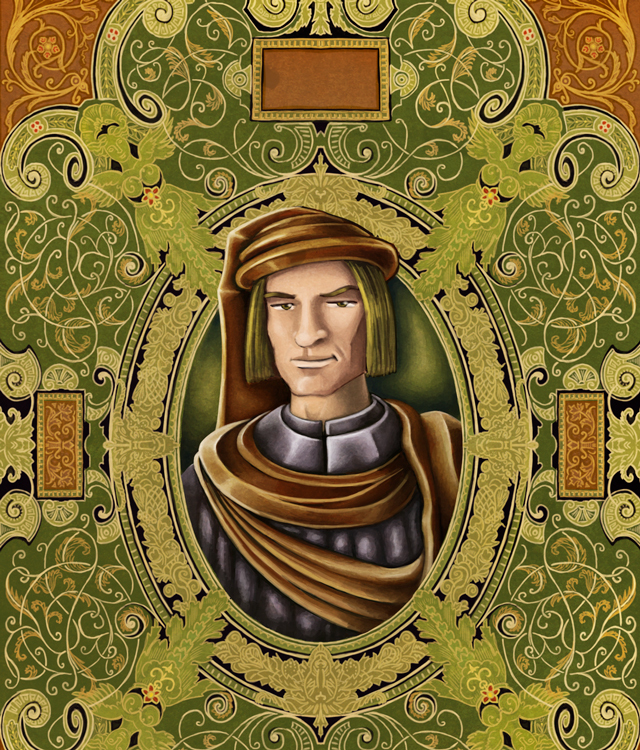 In Lorenzo il Magnifico, you have to be able to rely on your family members to represent you around the city. They complete tasks that will earn you valuable resources, development cards, and even allow you to pay tribute to the church. Not all family members are created equal, so deciding where to send them will be the key to victory. Choose wisely! Your reputation depends on it!